Friends, goblins, hello! When I announced the Emerging Designers mentorship program midway through December, I was blown away by the response. 67 applicants in less than 48 hours! It took me a little time to work through those applications and whittle the list down. But now, on to announcing the first cohort of Emerging Designers that I’ll be working with! So excited! Brandon O’Brien is a queer spoken word poet and science fiction and fantasy writer living in Trinidad & Tobago. His work has appeared in Uncanny Magazine, Strange Horizons, Arsenika, Reckoning, and other outlets. He is also the poetry editor of FIYAH: A Magazine of Black Speculative Fiction. His project, a fantasy RPG about music magicians using the power of song to defend their neighbourhoods and square off in a Battle of the Bands, is his first foray into game design! Edward Castle is an artist roaming the deserts of southern California. He loves drawing monsters, ghosts, and making things — usually food. His (non-food related) project is Travelogue, a drawing and world building game about travel. Jada Alexander is an emerging game designer from Serbia. She’s relatively new to the hobby, having participated in, hacked, and drafted games for about three years. Her current project, a science fantasy game about a group of people escaping the clutches of politically hardline societies to do some good doesn’t have a name yet, but she hopes to figure that out soon (as well as many other things) through this mentorship. Jacob Lefton is an artist and a peacebuilder living in central Germany. He has been exploring games and how they can be used to build peace and make positive change in conflict contexts. His game (in early development) is about political animals, and explores polarization and social cohesion through the founding stories of communities and the agendas that interpret them. Z is a homeschooler, blogger (www.earthcompromise.com), ocean conservationist (www.operationoceanfixer.org), cook, and game designer. They’re agender and proudly feminine (pronouns: she/her or they/them). They love to play card games such as Nines, Egyptian Ratscrew, Speed, Stress, Presidents – as well as a love for Scrabble! Z’s current game design project is a two-player game called The Drawing Game. Josie Siino is a burgeoning game designer and character artist from the San Francisco Bay Area. She’s been playing and designing games for a little over a decade, and is looking to publish a game for the first time. As a trans lesbian, she is always seeking to roleplay aspects of the human condition through the lens of queerness. Her current game is called Astrophobia (working title), a sci-fi horror game about delving into personal fears and drives. 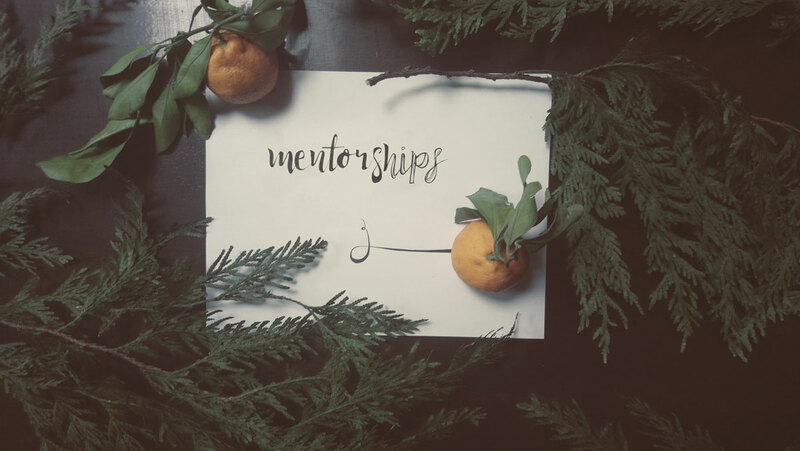 Eager to support the Emerging Designers mentorship? Check out the Goblin Friendship Club, a seasonal subscription that helps carve out resources for me to run this mentorship program, offer low-income discounts, and work on scrappy side-projects.